With the increase of digital and social forums and the decline of traditional advertising methods, we are able to cast a wider net and also have more marketing options available. We will always advise only appropriate materials which we see as being valuable to the process. The marketing your property properly is imperative to achieving the best price for you, the seller. We utilise a variety of methods over different mediums to gain the greatest exposure. To effectively market your property, it is important to understand the process and how we can employ different methods to connect and sell your property. We are noticing a monumental shift in the methods property is bought and sold and Shellabears is at the forefront of innovation. Videos of your property allow purchasers to further engage with the property. It is a great way of elevating the stature of your property and also give the purchaser a greater insight into its potential. We aim to gain maximum exposure to the market exhausting all potential leads to ensure we achieve the best possible result for you. Videos are growing in popularity and they hold prospective purchaser’s engagement for a greater length compared to traditional mediums. 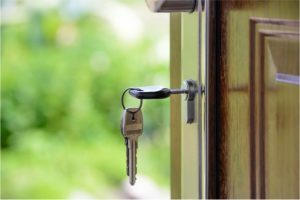 It is highly recommended your home be open for inspection allowing prospective purchases the opportunity to peruse all aspects of the property in a relaxed atmosphere. The property will be scheduled and advertised open for inspection on Saturdays where applicable and at mutually convenient times. Inspections offer several advantages; it minimises the inconvenience to you, the seller, by having advance warning of inspection times for presentation. 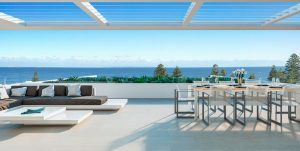 Additionally, by directing the majority of enquiries to the advertised home open, prospective purchasers also observe other interested parties in the property. 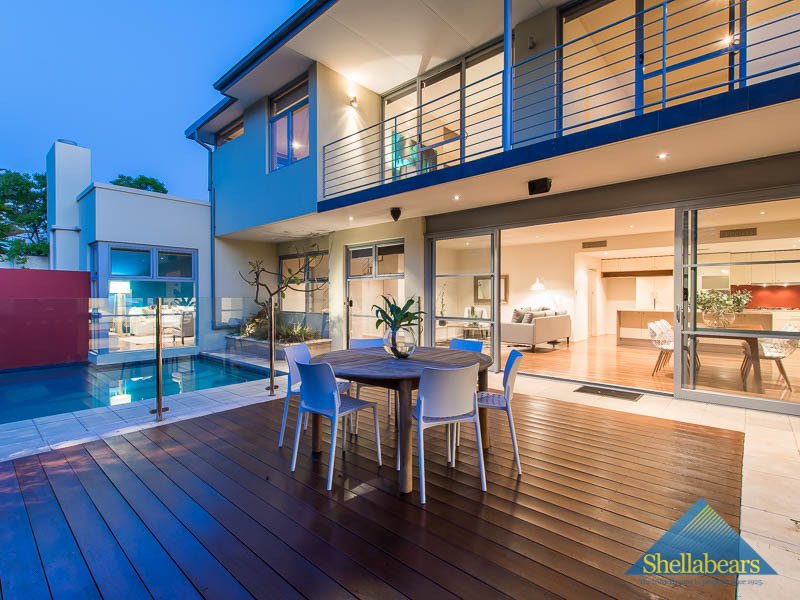 When your property is listed with Shellabears, we will upload your property onto various real estate websites. The vast majority of enquiry originates from the internet with many portals sending out alerts to pre-registered purchasers. There is a variety of different levels of exposure on different portals which have their associated costs. We you have decided to list your property with Shellabears, we will further discuss with you our advice on which level will give you the best return on investment. A Shellabears For Sale sign is a very effective tool for engaging with prospective purchasers. The sign indicates the key features of the property offering the buyer an insight to what is behind the front door. The For Sale sign is highly visible and also displays contact information for further enquiries. Additionally, the distinctive Shellabears directional sign also assists in guiding traffic to the inspection. Good quality, accurate floor plans allow the prospective purchaser to understand your property’s flow and visualise how its spaces work for them. Following the inspection, floor plans are a fantastic reminder of the layout, giving serious buyers the ability to map out their own furniture placements. Floor plans are highly useful for a property which would benefit from renovating allowing prospective purchasers to ponder over the layout and make alteration sketches. Shellabears has a fantastic following on various social media portals posting professional content with high levels of engagement. Have a look for yourself! Brochures are a great tool to continue to engage with prospective purchasers well after attending the inspection. Good quality brochures continue to market the property after the inspection. There is still many good things about being able to reflect on a tangible, hard copy brochure! There is always the possibility to have editorials and feature articles in The West Australian and other local newspapers such as the Post, Western Suburbs Weekly and their sister publications in other areas. Whilst the editors of the publications select the properties to be featured, our influence as a major advertiser and leader in all matters of Real Estate ensures our editorial requests are given serious consideration. Direct mail outs are effective in capturing interested parties. It is a way to specifically seek out a niche part of the public. For example we recently did an Auction for an affordable riverfront apartment. And as such a direct mail out wielded great power in informing local residence of the Auction and more importantly of the opportunity in buying the apartment. As such, we saw numbers grow in home opens and viewings- all the locals coming down to see what this apartment had to offer. Shellabears effectively logs and communicates with all buyers through our effectively organised buyers database. With every buyer’s details and desires captured and documented. Our Agents continuously monitor these buyers and keep up to date with any and all of the their needs as they change.